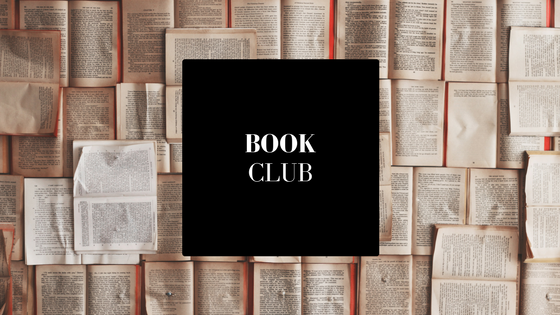 The Valley Park Blog has a few tips and tricks to help you start your own book club this month. Reading is a great way to relax, have some fun, and meet new friends. We have book recommendations and advice below. We hope that you have an excellent month here in Bethlehem, PA! A book club is a great opportunity to meet new people. Post a notice at your local library (or on their website) about your book club. Have your friends invite their friends. Start a Facebook page to promote your group. Invite a coworker who likes to read, invite your neighbors, and invite all of your friends to read a book with you this month. Before you invite anyone to your group, decide which genre you will read. Will you be reading classics? Best sellers? Romance? Science fiction? Decide what you’ll be reading and then invite people to your club. Make sure the members are clear on which genre you’ll be reading. If your group will be reading science fiction, and your friend enjoys history books on World War II, they might want to skip your group. It’s important to choose your book club’s location carefully.  Groups with less than ten people can meet in your Valley Park apartment. Larger groups may want to meet at the local library here in Bethlehem, PA.
Do you have any tips for us? Let us know in the comments. Thanks for reading our post!